She is a New York Times bestselling author and research professor at the University of Houston. She has spent the past sixteen years studying courage, vulnerability, shame, and empathy. What does the book promise & does it deliver? Promises to help you learn how to express your needs about openness and caring. How to stop the cycle of reacting to cover up our shame from childhood issues. I was surprised by how informative and useful the book was. What did you like best and why? I liked the way the author used her experiences to explain what issues were brewing underneath hostile behavior. What is your favorite quote from the book? 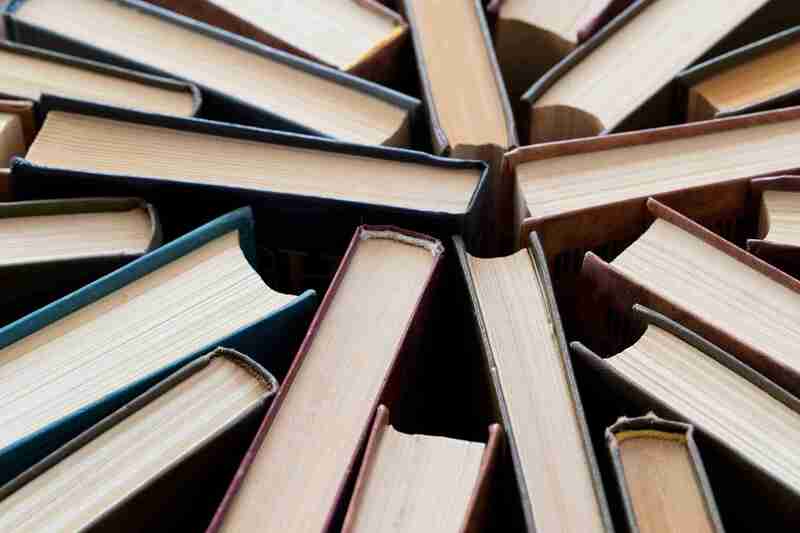 What would a reader gain from the book? Understanding of how people react when they are feeling shame in their life, lashing out and behaving in a way that deflects from their own issue. Why would you recommend it? I would recommend it. It helped me become more confident in who I was and where I was going on this life journey. The online workbook has some interesting practices. Are we missing a recovery book you'd like to share? 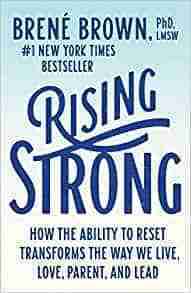 If there is a book that helped you in your recovery, would you be willing to answer a few questions about it so others can reap the same benefit?